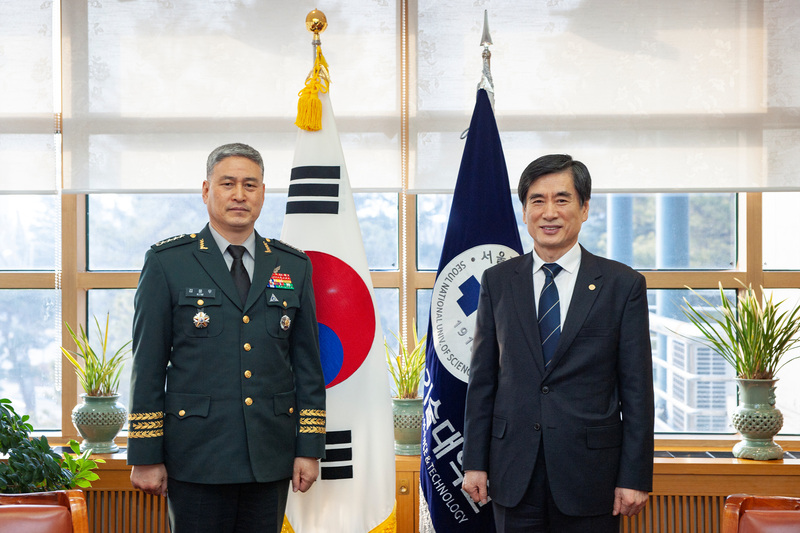 SeoulTech (President Kim Jong Ho) and the Army of the Republic of Korea (Chief of Staff Kim Yong Woo) signed an MOU for the development of technology for national security at the SeoulTech Headquarters on February 27th. 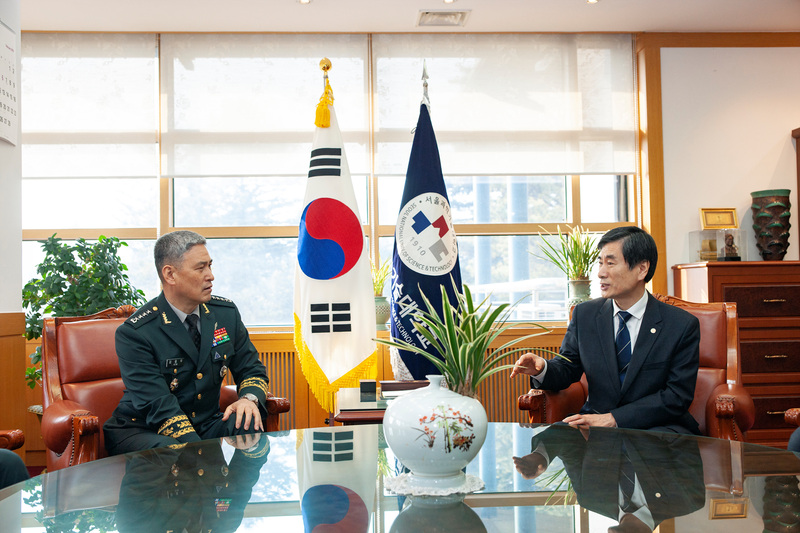 The two institutions agreed to cooperate in the following areas: LiDAR, 3D printing, drones, robots, and other fields that will assist in the development of the army’s force, the creation of a state-of-the-art smart mil-city that corresponds with future military environments with enhanced defense and increased standards for the military, as well as an educational and safety-related technological program to further develop the army’s security standards. 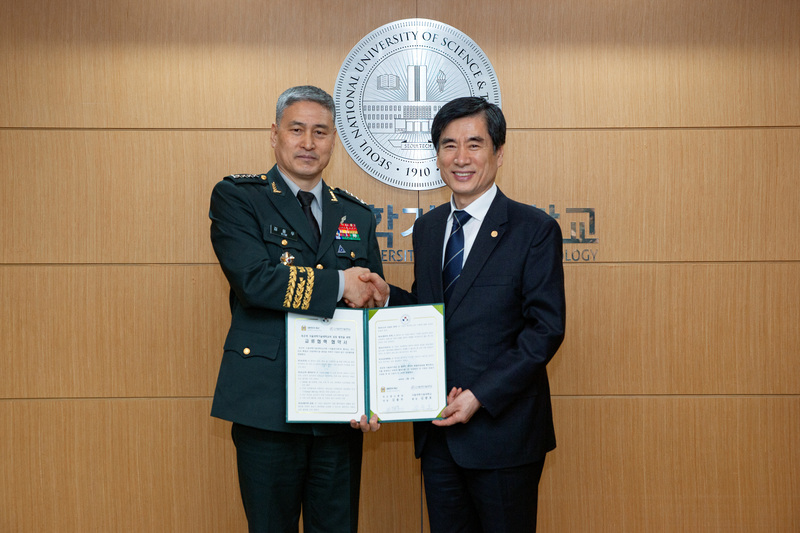 SeoulTech will provide diverse educational programs that enable the training of experts in security and defense, and expects such programs to be effective in the development of its joint research development and technological support that can be applied to national defense. 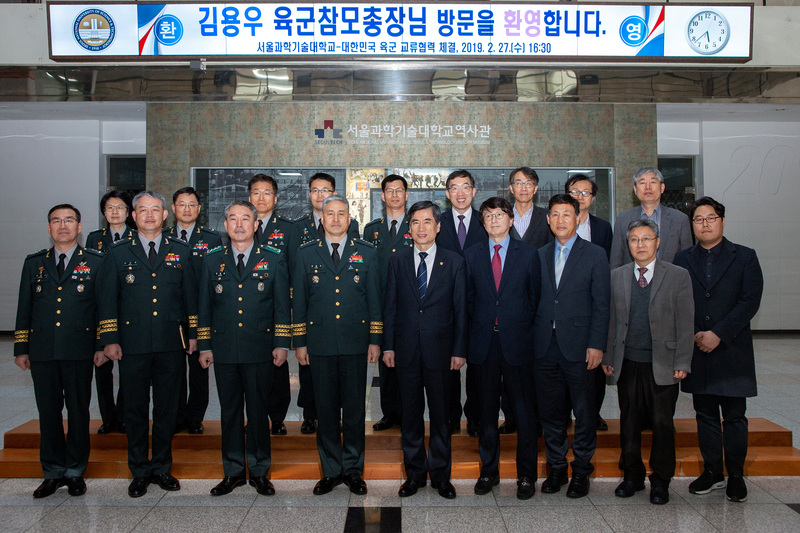 The Army of the Republic of Korea is planning to operate multiple exchange and joint programs in order to apply fourth industrial revolution technologies to the field, and SeoulTech expects to apply its industrial academic fusion technology to further develop battle-ready strategies. The two institutions are expected to create a model that allows for military academic applications to be actively used in the fourth industrial revolution era. There is no previous information.